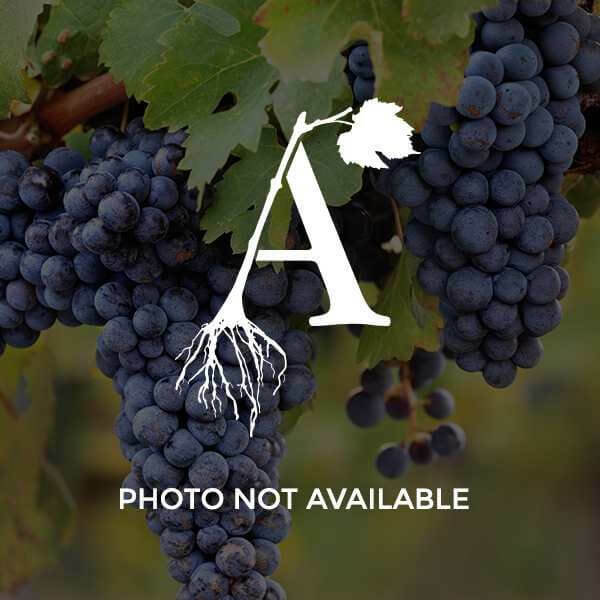 This book is described as the best publication on the subject of winter hardiness of grapevines. The topics covered include cold hardiness of grapevines, weather conditions that cause winter injury to grapevines, winter injury of grapevines, managing grapevines to prevent winter injury and managing winter-injured grapevines. The book summarizes over 100 years of research about the problem of winter injury.